What if the secret to creating and managing your time was not some elaborate system of charts or fancy new app for your iPhone? What if it was as simple as an ordinary egg timer? 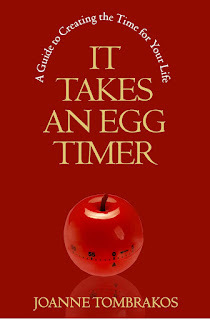 That is the premise of my new book, It Takes An Egg Timer, A Guide to Creating the Time for Your Life which is officially released today! 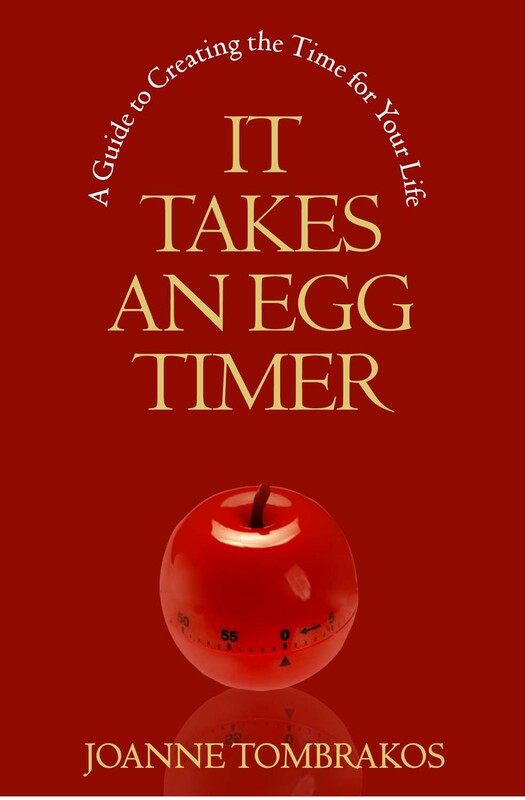 This part guide and part manifesto offers uncomplicated solutions to creating and managing your time that start with the basic egg timer. It is written not just for the self-employed and entrepreneurs struggling to keep themselves on task, productive and happy but also for those who simply dream about making a change in their life, big or small, and are convinced that what is stopping them is not enough time. My intention is that this little book will inform, inspire, motivate, entertain and prove that you have more time than you think. 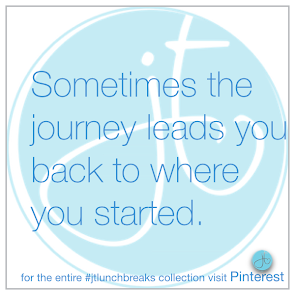 You just need to organize for it! so hurry on over and get your copy! Click this link to tweet the good news! Also by the author: The Secrets They Kept, a story of secrets unraveling amidst the complex relationships of a Greek-American family living in New York City. This blog accepts forms of compensation including but not limited to advertising and product or service links. Which basically means if Joanne recommends a book and you follow the link and buy it she may receive compensation for that purchase. While compensation may influence advertising content, links or in a rare case post topics it will never influence Joanne’s opinion to which she holds the sole copyright. One Womans Eye by Joanne Tombrakos is licensed under a Creative Commons Attribution-Noncommercial-No Derivative Works 3.0 United States License.